Bharat Machinery Works is Leading Manufacturers & Suppliers of Hair Band Knitting Machine in India. 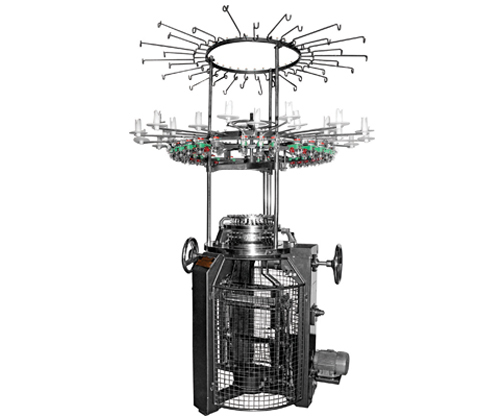 Single Jersey Circular knitting machine is used for making a finer quality fabric of Hair Band. 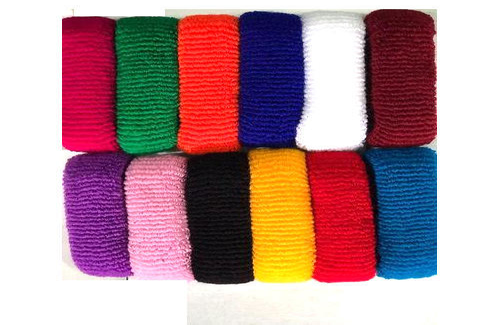 Our hair band knitting machine uses advanced technology to fulfill the ever-changing needs of the customers. The rubber bands manufactured by our hair band knitting machines possess excellent quality and are durable for longer use. Our hair Band Knitting Machines use electronics knit complex parts of the bands thus sparing time and energy and increasing the production. Our machines can efficiently manufacture hair bands of different designs and patterns, various colours and sizes. Our company, Bharat machinery works provide quality products at reasonable prices, on-time delivery with after sale services and 100% consumer satisfaction.